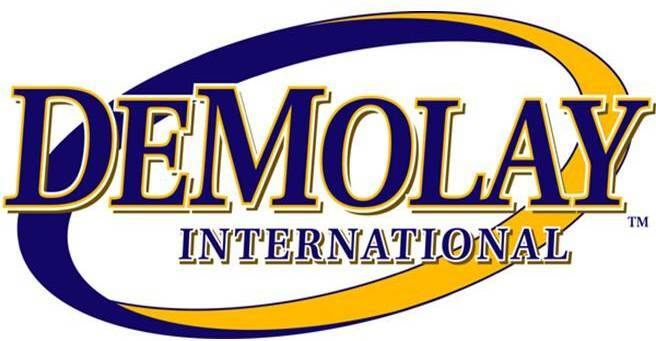 DeMolay International decided to take advantage of Eventbee's custom events pages. They needed to offer a wide variety of options to attendees, and Eventbee was the perfect fit. They could set up an event page for people to register for the event, reserve hotel rooms, pay for meals, and answer questions related to the purchase. Eventbee made it possible to handle all of these tasks in a simple and efficient manner. They also took advantage of Eventbee's flexible credit card processing capabilities. Now, DeMolay International could use their existing Authorize.net account to process payments for their event tickets. Eventbee also supports by Paypal, Braintree, and Stripe credit card processing. Eventbee's discount for non-profit organizations was also a huge help to the company. DeMolay International was able to take advantage of the “Eventbee for Common Good” program, which aims to help non-profit organizations save money on online ticketing. Eventbee offers a 25% discount for 501c3 non-profit organizations. This was perfect for DeMolay International.